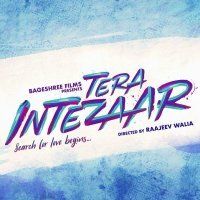 Tera Intezaar is an upcoming Indian movie in which actress Sunny Leone is in leading role with famous and popular actor Arbaaz Khan. This movie is based on a romantic and musical story written by Anwarullah Khan. 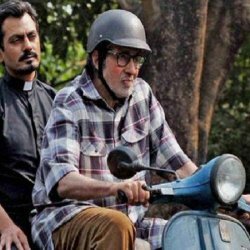 Raajeev Walia is the director of this movie.